This week was really awesome. First off I love my companion. It has been so stinking fun this last week. We keep saying that it feels like we are just doing divisions because we cant believe that we are companions! haha Everyday is just pure laughter and joking around, but then we also teach well together too! Im scared this transfer is going to fly by too fast because time flies faster when you’re having fun! 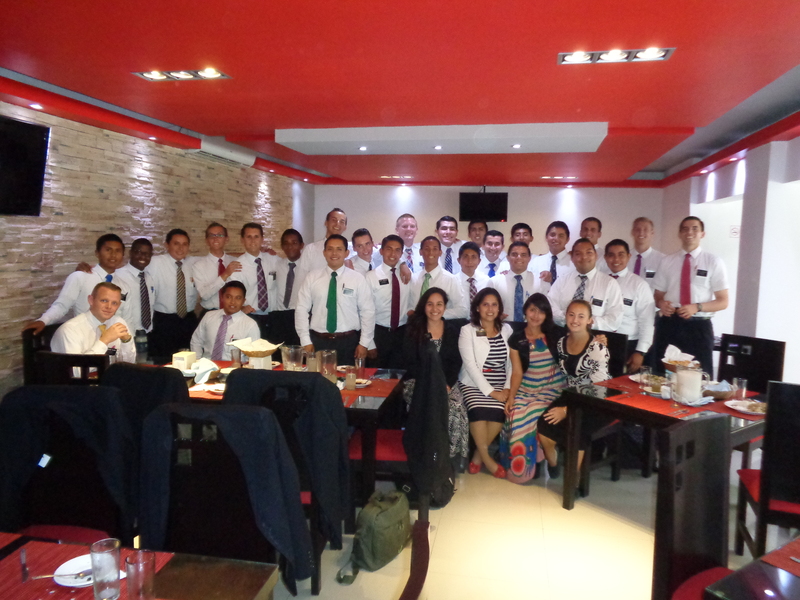 We were able to go out working with several members and we are working really hard so that the ward can be more missionary minded. 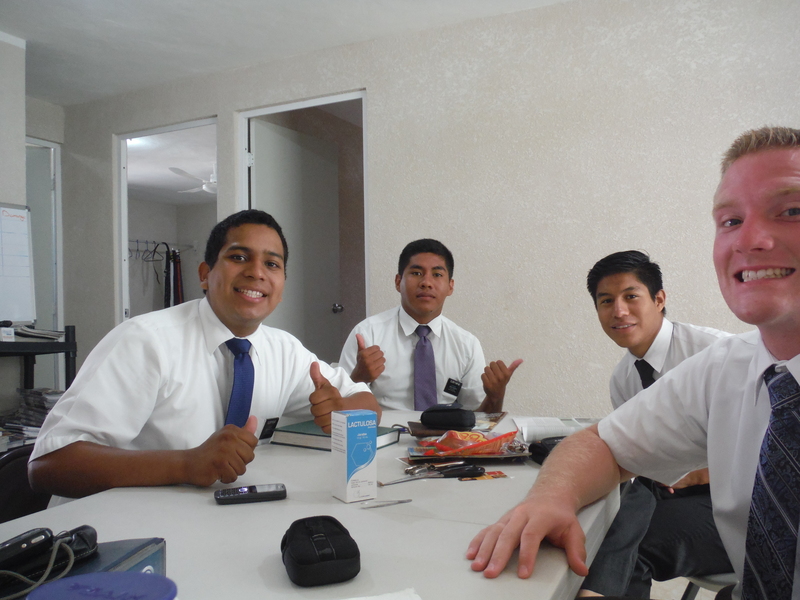 Its a huge ward with 3 companionships of missionaries but the only ones working are us 6! Thats not really true but sometimes it feels that way! 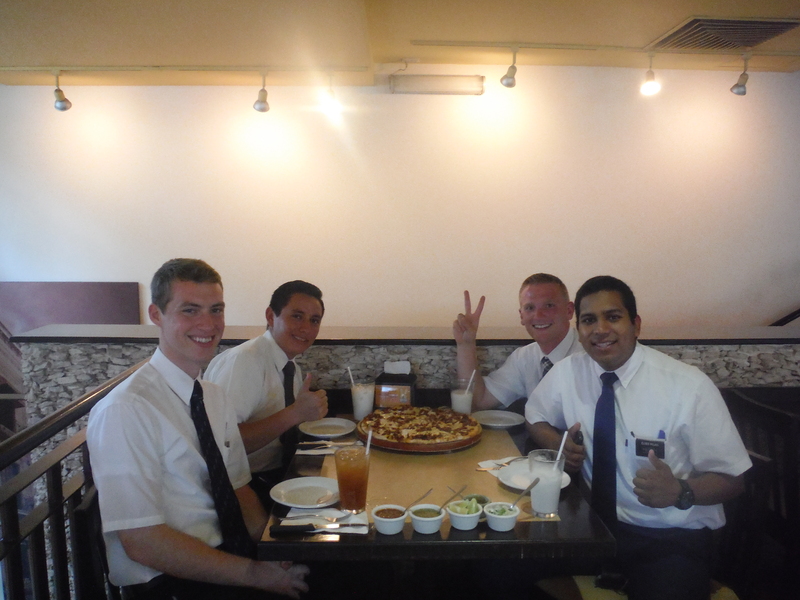 Although I cant be one to talk, I didn’t really understand what it means to be a missionary before the mission too! It has been nice and hot here all week, but last night it rained super hard all night and we got soaked. Also in the time we have been in the cyber it started pouring outside so I am hoping that is lets up because we are leaving soon! Life is going really well as always! Happy birthday to Little Spence! I love you all so much! Have a good week!! This entry was posted in Caucel, Pictures on October 3, 2014 by Courtney and Nickolai.